In situations where your personality closely matches that of the organization you will find it easier to be successful and content in your role. By using a simple three step research process you can assess how well suited you are to your selected role and organization. To create a personality profile for any organization you need to look at the words and phrases they use to describe themselves in press releases. Another excellent source is on the pages of their website, such as, about us, career pages etc. These will enable you to produce a list of the strongest personality traits. Then you look at the wording and tone of the job description, advert and specification to create the role personality. By combining these two personalities you will produce a final list of the most desirable personality traits you need to demonstrate in your test. For example, assertive or compassionate, logical or intuitive etc. You then take one of the many free personality tests available on the internet and compare your results with the desirable traits you identified in the first two past of the process. This enables you to view any personality test you are asked to take as the final leg of your research. It is important as part of this process to take time to identify how you modify your usual behaviors to suit your work role. 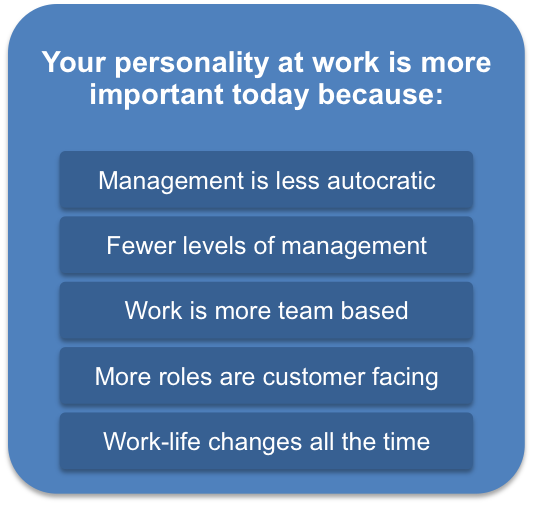 Everyone adopts a ‘work’ personality to enable them to deal with the demands of their role. Circumstances require you to step outside or your natural behavioral preferences in order to accomplish a goal or handle a difficult situation. When seeking a new opportunity to develop your career you need to judge how well you own personality traits match those of the organization and those expected of the role. Many organizations or levels of management have distinct personalities, you need to ask yourself how well you fit this desired corporate image. This image can also be associated with certain roles, for example, many interviewers prefer sales individuals to be more extroverted. If you find yourself in this type of situation you need to ensure you score well in this aspect of the test. You can do this in two ways. Firstly, by enhancing the positive qualities required such as honesty, integrity, self motivation to name a few. Secondly, by eliminating or reducing those qualities the organization view as negative, for example, lack of ambition, poor control of your emotions, dishonesty etc. To learn how best to identify the type of questions that are designed to assess such qualities. Successful teams and organization’s want the final candidate to reflect the values, attitudes and behaviors ensuring their quality and productivity is maintained. The most effective way to ensure this is to be yourself but have taken to time to prepare and anticipate what is wanted. 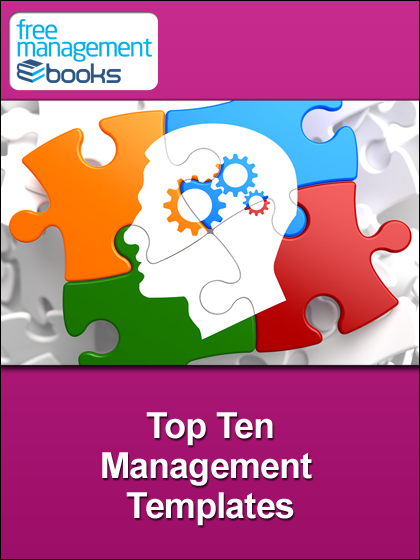 Despite the controversy surrounding some personality tests, there has been a dramatic increase in the use of management personality tests over the past ten years or so. The single most frequently given reason for increases in testing is the need to have a selection process which can withstand legal challenges. Increased test use can therefore be seen in part as a defensive strategy, adopted in response to regulation and legislation. Another factor is the ease with which these tests can now be delivered online. If you are tired of wondering what ‘management personality tests’ are, are sick of feeling like your company is ‘analyzing you’ in ways that you don’t understand, or simply want to know yourself as well as you possibly can, then take a look at the How to Pass Management Personality Tests eBook from Psychometric Success. 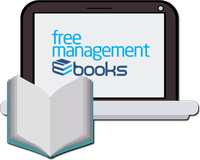 This ebook is a great introductory lesson to preparing for a management personality test. It also goes into great detail about the different personality traits, what it means to find out what your personality type is, and how you can be sure if the results are accurate. Some organizations use personality tests as part of the job selection process. These tests attempt to measure various aspects of your personality in a quantitative way. The organization can then use this data in conjunction with the interview to make a better decision about your suitability for the job on offer. 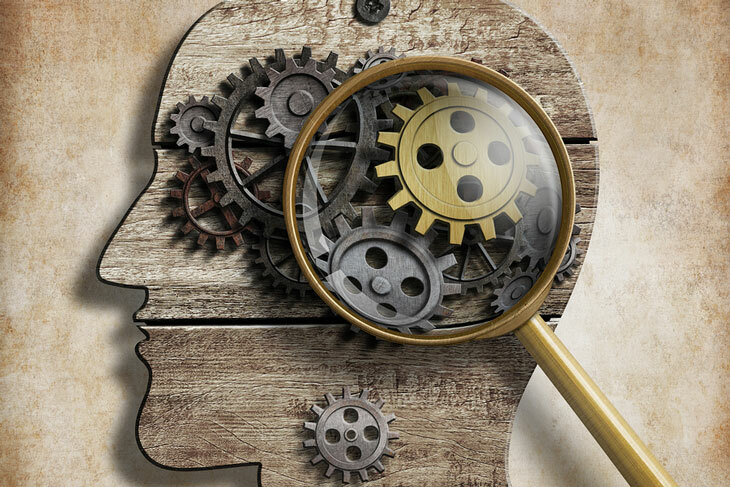 There is some debate as to whether or not it is possible to prepare for management personality tests, but understanding how personality tests are supposed to work can help you to make your own decision about this.